Founded in 1981, AEW Capital Management, L.P. (AEW) currently manages approximately $34.2 billion of real estate assets and securities in North America on behalf of many of the world's leading institutional and private investors. AEW has over 260 employees operating from our headquarter office in Boston, as well as a full-service office in Los Angeles. Grounded in research and experienced in the complexities of the real estate and capital markets, AEW actively manages portfolios in both the public and private property markets and across the risk/return spectrum. Our goal is to be our clients’ most trusted and effective advisor by offering innovative solutions to their needs; adding value to their portfolios; and exceeding their expectations for service and performance. 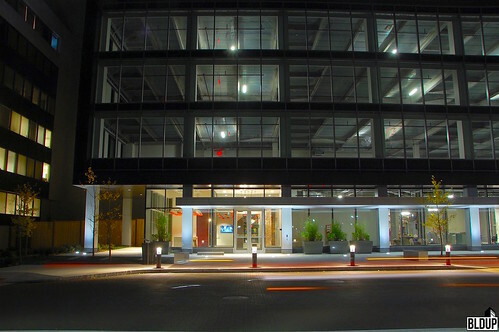 The property at 300 A Street has been acquired by AEW Capital Management for $70.4 million. The property features a 107,601 square foot office building located in the Fort Point section of Boston. The property at 150 Dascomb Road has been acquired in a joint venture between AEW Capital Management and Olver Street Capital for $21.3 million. The property features a 192,280 square foot industrial property located in Andover, MA. The single-story building was constructed in 2000 and sits on a 4.36-acre parcel. A 170-room Marriott Residence Inn hotel has opened at The District Burlington, a new mixed-use neighborhood located in Burlington, MA created from a 1970s office park. Suites at the hotel include one- and two-bedrooms and feature free Wi-Fi and flat-screens, kitchens and living areas. 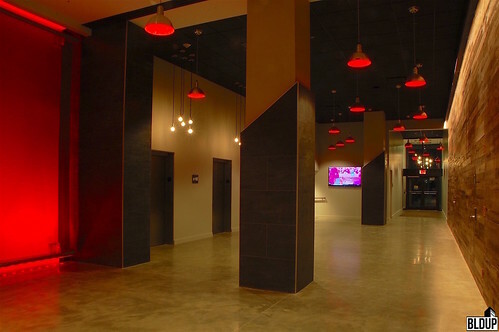 On-site amenities include parking, an indoor pool, a hot tub and a gym. A casual steakhouse will open at the hotel in 2018, complementing The District's culinary options which include Island Creek Oyster Bar, Pressed Cafe, Tavern in the Square and Tuscan Kitchen. 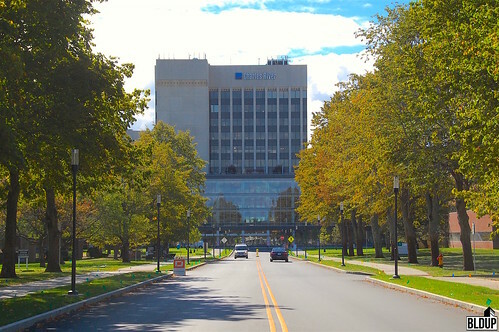 The District Burlington's office component is over 85% leased by over 40 tenants, including BAE Systems, Black Duck Software, Charles River Development and Decision Resources. 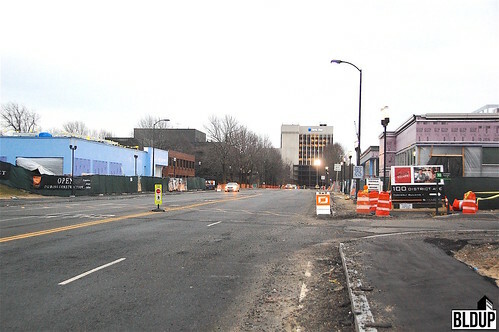 A total of 30,000 square feet of retail are now located at the development, and The District Burlington's streetscape has been enhanced with new sidewalks and bicycle sharing in order to improve walkability and connectivity. The development is located just 15 miles from Boston, minutes from Interstate 95/128. AEW Capital Management and Griffith Properties have acquired the 188,000-square-foot One Technology Drive industrial building in Peabody for $21.7 million from Normandy Real Estate Partners. The sale, brokered by JLL, amounts to approximately $115 per square foot. Bank of America provided $14.4 million in financing towards AEW and Griffith’s acquisition. 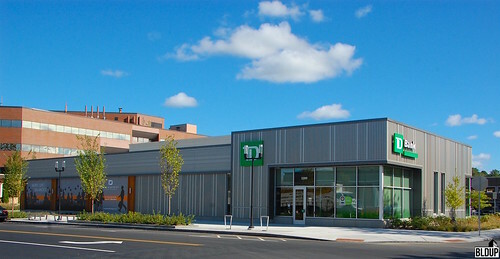 Normandy acquired One Technology Drive for $16.1 million, over $85 per square foot, in August 2006, and proceeded to transform the building into a multi-tenant warehouse property. One Technology Drive is currently at 82.5% occupancy with three tenants, and presents a leasing opportunity of over 32,000 square feet. The District Burlington is over 85% leased by a very diverse set of over 40 tenants, including BAE Systems, Black Duck Software, Charles River Development and Decision Resources. With amenities such as a new Marriott Residence Inn hotel, an 8,000-square-foot fitness center, an OMMMSpace housing yoga and meditation classes, private shuttle service to the Alewife MBTA Red Line station and a 30,000-square-foot retail cluster featuring Island Creek Oyster Bar, Pressed Cafe, Tavern in the Square, Tuscan Kitchen and Market and TD Bank, The District Burlington provides an ideal blend of a relaxing suburban setting and urban convenience. The development is located just 15 miles from Boston, minutes from Interstate 95/128. 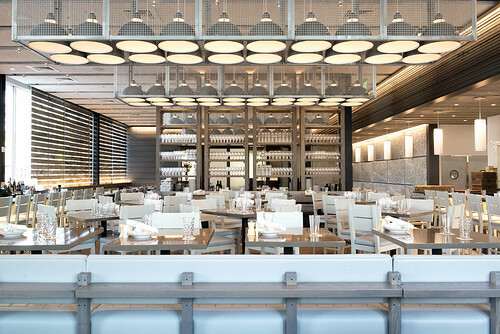 Premium dining establishments Pressed Cafe and Island Creek Oyster Bar are now open at The District Burlington, a 1.3 million square foot office and retail development that is redefining the suburban mixed-use experience. 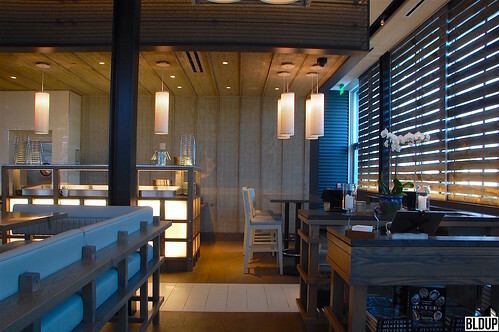 The District Burlington is oriented around a walkable streetscape with outdoor seating and other amenities. The surrounding relaxing suburban environment and exciting dining options make The District Burlington a great place to work and spend a night out. 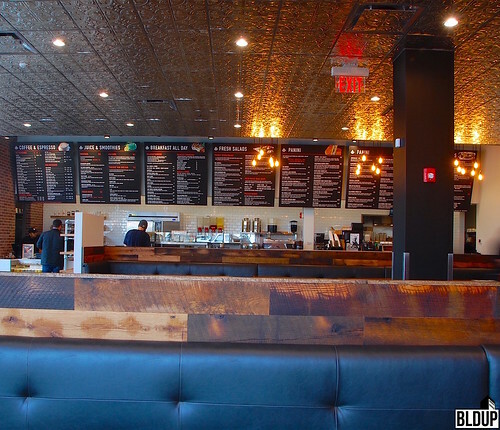 With the addition of Pressed Cafe and Island Creek Oyster Bar, there are now a total of 2,000 restaurant seats at The District Burlington, or two seats for every three District Burlington office workers! Additional dining destinations, as well as a 170-room Marriott Residence Inn hotel, are planned for The District Burlington in 2017. The Pressed Cafe and Island Creek Oyster Bar teams are excited to become a part of The District Burlington. “We’re delighted to open our second location at The District Burlington, where we’re joining a thriving restaurant community,” says Shore Gregory of Island Creek Oyster Bar. “Chef Jeremy Sewall’s lunch and dinner menu will highlight the incredible farmers and fisherman that we work with, while Jackson Cannon’s beverage program will be a draw for the after-work crowd.” Island Creek Oyster Bar at The District Burlington includes bar and table seating as well as private dining options. “At The District Burlington we have the opportunity to expand our reach within a new, food-oriented community,” says Roi Shpindler, owner of Pressed Café. “Our second location will foster connection and collaboration over fresh, clean food and local, micro-roasted coffee.” Pressed Cafe at The District Burlington features 150 flexible seats designed for gathering, working and playing. 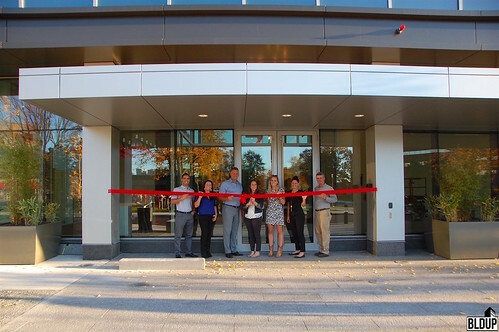 National Development held a ribbon cutting ceremony last Wednesday (October 19th, 2016) for Building 700, a newly expanded and improved office building at The District Burlington. 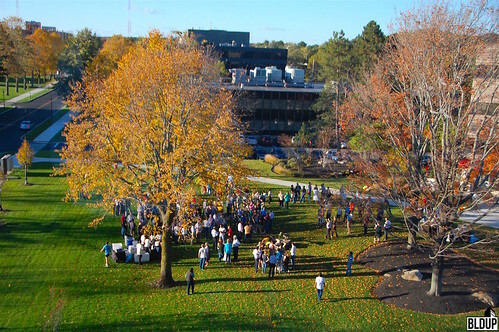 The ribbon cutting coincided with Octoberfest, an annual after-work outdoor party for District Burlington tenants held on the Building 800 lawn with food, craft beer and a corn hole competition. Octoberfest attendees were delighted to visit Building 700’s newly opened roof deck, sit back in a comfortable chair and take in sweeping sunset views across the idyllic surrounding countryside. New improvements to Building 700 include a new lobby and a four-story, 80,000 square foot glass-curtained addition with floor-to-ceiling windows, an open floor plan and the aforementioned 4,000 square foot roof deck. 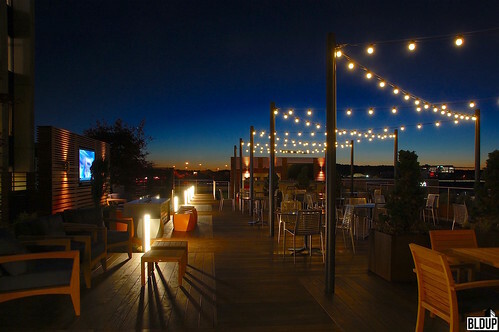 The roof deck features outdoor seating, television screens, a fireplace, grilling stations and a bar. The District Burlington’s exciting retail offerings will soon be joined by Island Creek Oyster Bar, opening around November 1st, and Pressed Cafe, opening around November 15th. Both retailers will offer outdoor seating, providing desirable urban conveniences in a peaceful suburban setting located a short drive from Downtown Boston. A Marriott Residence Inn hotel, which is about to top off at six stories tall, will further activate The District Burlington; the hotel is expected to open in 2017. 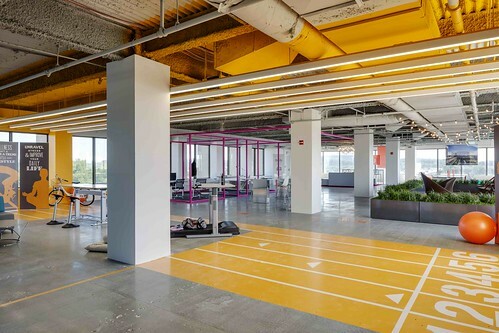 National Development has opened a new Experience Center at The District Burlington, giving potential tenants the opportunity to experience firsthand the property’s innovative workspace design. The Experience Center exhibits the future of suburban workspace. Furnishings are brightly, creatively designed and arranged in an interconnected, open layout that encourages collaboration and teamwork. No two parts of the Experience Center are alike, engaging visitors to delve into the space's diverse offerings. At the Experience Center’s center are a treadmill and core balance stools, encouraging corporate wellness. Sweeping, calming views of the surrounding greenery and nature trails abound. 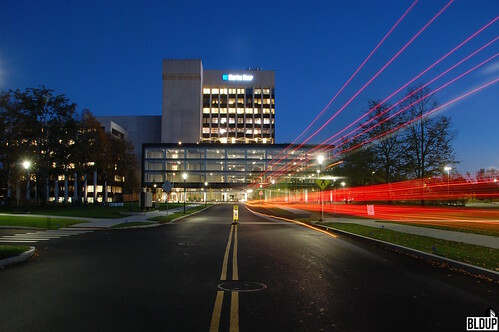 National Development has redefined the suburban experience with The District Burlington, a dramatic transformation of a 9-to-5 1970s office park into a dynamic, 24/7 walkable place. 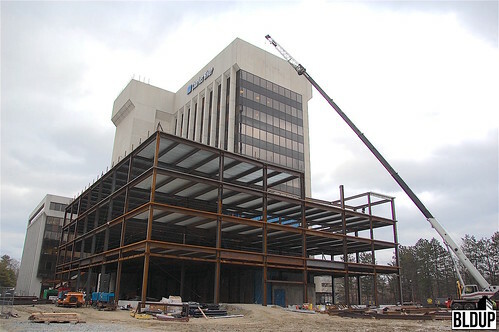 Finishing touches are now underway on a four-story, 80,000 square foot glass-curtained addition to the 11-story, 200,000 square foot Building 700, a landmark office tower positioned at the center of The District Burlington and prominently visible from nearby Route 128. Designed to encourage a healthy, collaborative working environment, the Building 700 addition features abundant natural lighting, floor-to-ceiling windows, an open, customizable floor plan and a private roof deck with sweeping views of The District Burlington's peaceful, green setting. 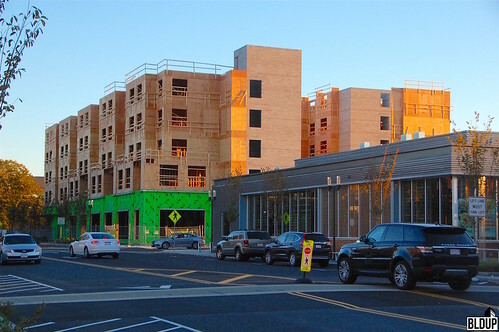 New retail spaces and a 170-room hotel are enlivening former surface parking lots at The District Burlington. Tavern in the Square, TD Bank and Tuscan Kitchen are now open, with Island Creek Oyster Bar and Pressed Cafe soon to follow. 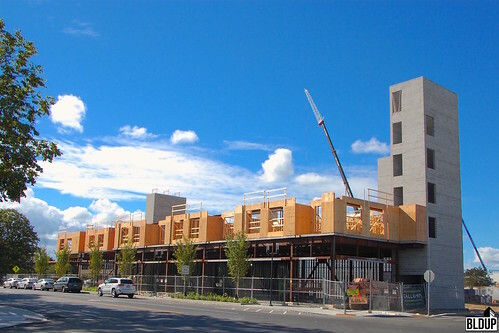 The hotel, a Marriott Residence Inn, is expected to open in 2017; wood framing of upper hotel floors is underway. A walkable street grid has been introduced with widened sidewalks, public plazas and a bike share program. The 54,000 square foot addition to Building 7 is being constructed in conjunction with a renovation of the existing structure to create a modern office tower well suited for 21st century innovation. Upon completion, Building 7 will feature naturally lit open workspace with a green roof deck. The Building 7 addition will feature a gleaming glass curtain overlooking lush landscaping and the overall District Burlington development area. 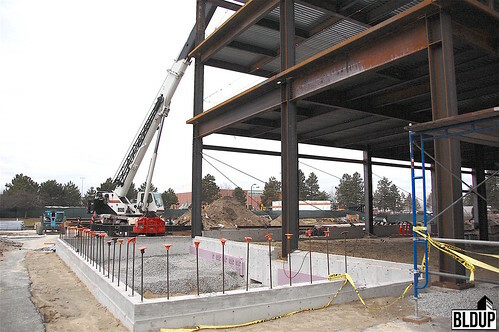 A total of 80,000 square feet of new office space will be built at Building 7; the original Building 7 consists of approximately 200,000 square feet of office space. 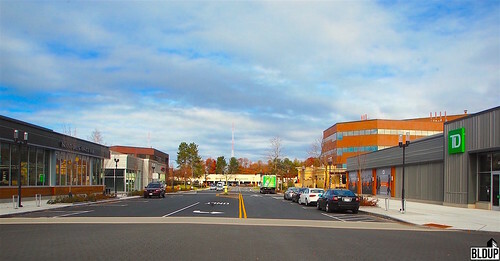 The District Burlington development is easily accessible by car via Route 128 (America’s Technology Highway) and by public transportation via a shuttle to and from nearby train service. The District Burlington is redeveloping a 1970s office park into a walkable destination that will attract visitors both during and outside of work hours. 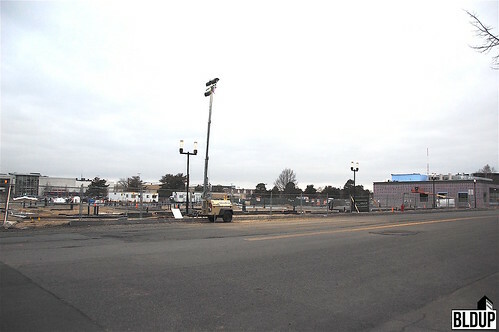 New parking structures are under construction to accommodate what will undoubtedly be an influx of visitors to The District Burlington. The glass curtain of the Building 7 addition will be an inviting backdrop to a revitalized, walkable District Avenue.